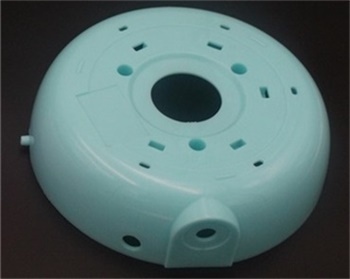 A client came back with us for a cost idea about the Electric Kettle Base, they would like to start the base building first. 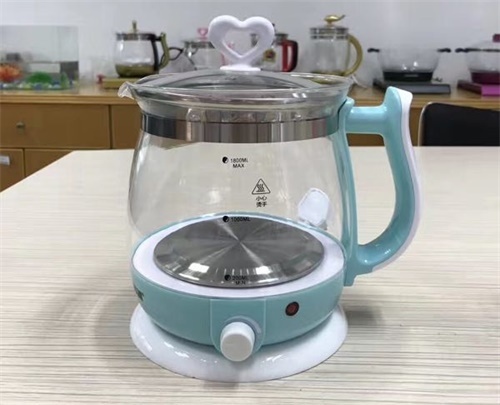 As we built a completed set of Electric Kettle prototype before, we know the purpose of design and the product’s application, rapid tooling and injection molding would be the best solution for this project. 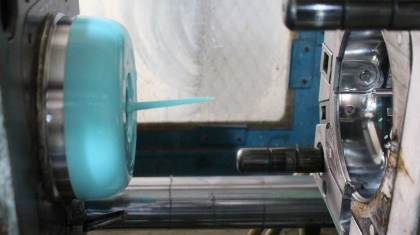 It took 14 calendar days for building the tool (with 1 slider action & 1 angular lifter action), the customer joined the mold trial and approved the sample in the spot, he was very happy about the quick action and good quality. 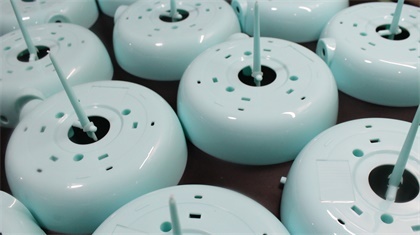 We ran the production right away and shipped these 510 parts the next day.